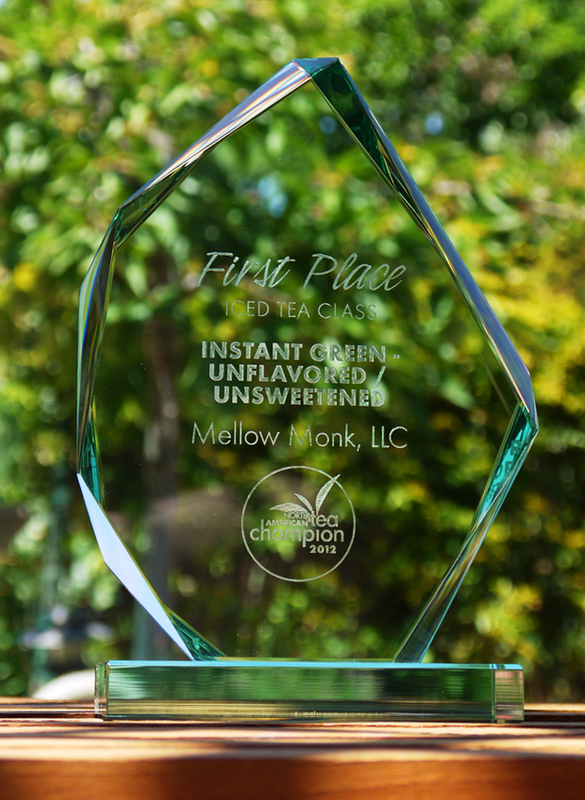 Here is the 1st place trophy won by our Roasted Iced Green Tea in the 2012 North American Tea Championship. This tea is made by a wonderful grower–artisan in Sagara Village in Kumamoto's Kuma region, famous for tea estates sprawling across the rolling hills. I stayed in Sayuri Inn in Sagara while filming part of Kyushu, Where Japan's Green Tea Grows.